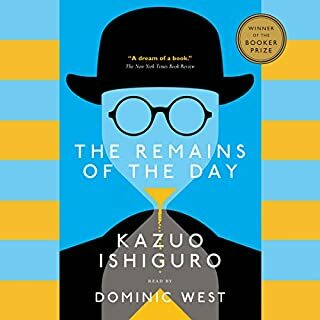 Kazuo Ishiguro's Booker Prize-winning masterpiece became an international best seller on publication, was adapted into an award-winning film, and has since come to be regarded as a modern classic. The Remains of the Day is a spellbinding portrayal of a vanished way of life and a haunting meditation on the high cost of duty. It is also one of the most subtle, sad, and humorous love stories ever written. 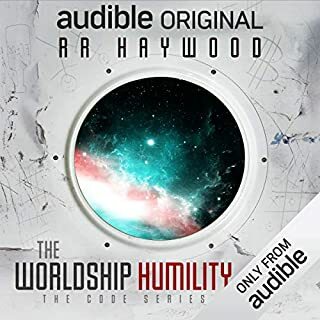 Having traveled the width of the galaxy to unearth details of its own murderous transgressions, as well as those of the GrayCris Corporation, Murderbot is heading home to help Dr. Mensah - its former owner (protector? friend?) - submit evidence that could prevent GrayCris from destroying more colonists in its never-ending quest for profit. But who's going to believe a SecUnit gone rogue? And what will become of it when it's caught? Murderbot is the BEST and my new favorite character in any book, or series! 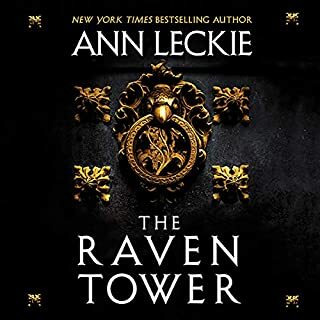 READ this series it is AWESOME! 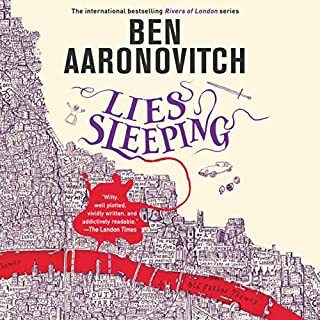 While I am sad there won't be any more books, (I mean who isn't when they reach the end of a great series?) honestly I wouldn't have it any other way. The ending is perfect the way it is. There's always rereading if I need my new favorite fictitious character to keep me company. 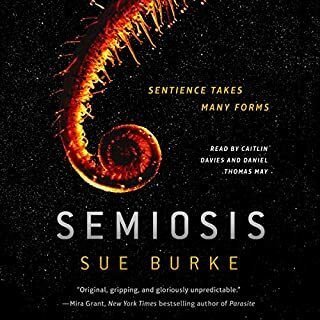 The performance is fantastic as well, I feel like the reader gives even more voice and perspective to Murderbot than I could have supplied in my own mind. 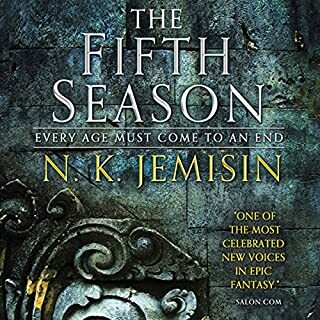 I don't give a full five star review often but I would give this series 6 if I could. 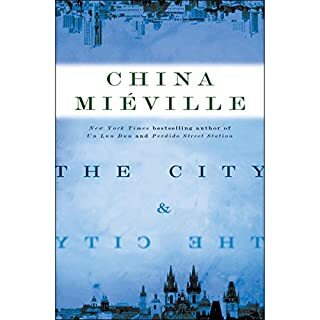 Excuse now me while I go re-read the entire series again, right now, because it's THAT GOOD! It's a good story, even if the tone is a bit dry. 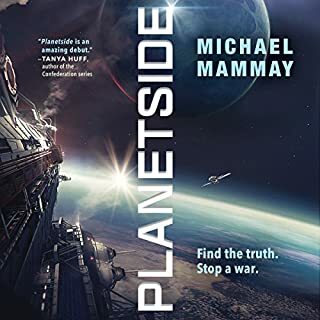 Having already reviewed the previous three installments of Martha Wells's The Muderbot Diaries, I'm not sure I have much left to say about this series. 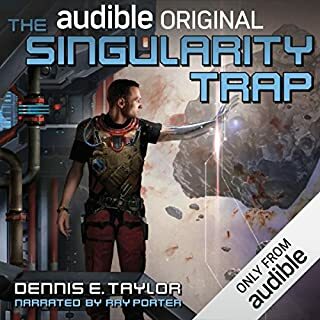 In fact, there's a line toward the end of Exit Strategy that sums it up my general thoughts to this series of audiobooks as a whole pretty well (although since I listened to this in audiobook I'll have to paraphrase the sentiment): "It's a good story, even if the tone is a bit dry." 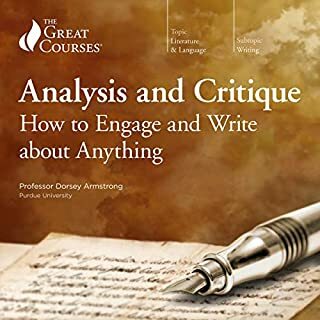 The dryness in tone largely stems from narrator Kevin R. Free, who does a serviceable job here but who, also, over the course of four books has yet to impress me performance-wise. The character of Muderbot strikes me as having more in the way of feelings and expressions, even as an artificial intelligence, than Free's interpretation allows. Free slips into some fairly monotone deliveries, which absolutely kill my attention. 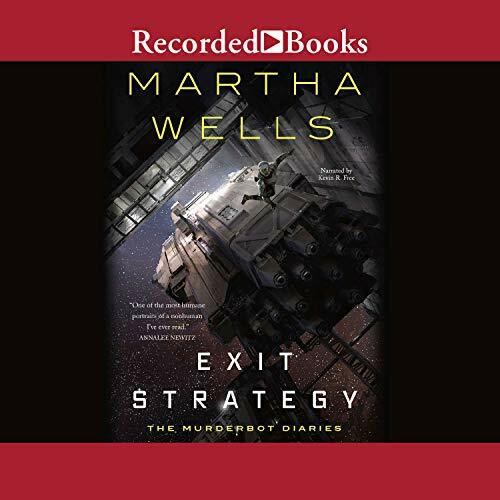 It's hard to pay much attention to a story when a narrator cannot engage you, and unfortunately I found myself mentally checking out and wandering away from Exit Strategy frequently. Story-wise, Exit Strategy is simple, even for a novella. 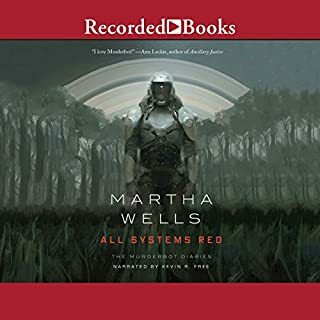 Wells brings back the cast of human characters from book #1 as Murderbot's investigation into the evil corporation GrayCris comes full circle and he returns to deliver evidence of this company's conspiracy to Dr. Mensah. Easy right? Well, there's a few wrinkles here and there, but as with the prior episodes in this series it's mostly pretty straight-forward. 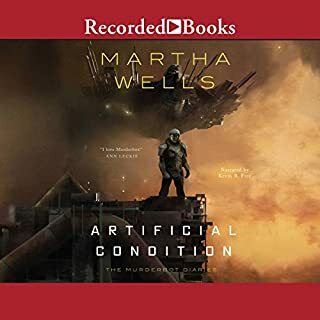 Wells continues to provide some interesting doses of Murderbot's introspection and its interaction with other artificial intelligences and bots proves just as intriguing as its relationships with humans. 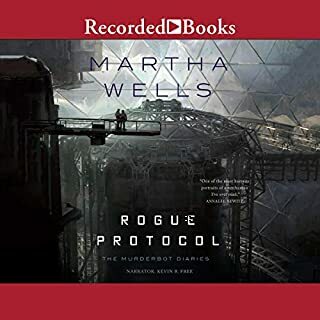 Murderbot continues to be a fascinating character in its own right, and even in this fourth novella Wells still finds new facets of this rogue SecUnit's personality and motivations. 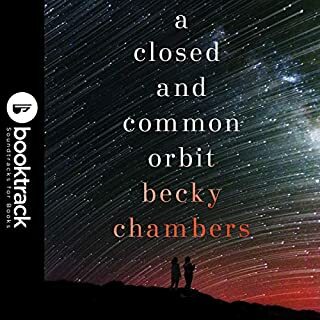 As far as antisocial killing machines who are addicted to intergalactic soap operas, Murderbot is a surprisingly charming character and with a full-length novel due out in 2020 I'm happy to know neither Wells nor Tor are finished with its story just yet. Please ma'am, may i have moar Murderbot? i suppose all good things must come to an end, and this concluded brilliantly, but it just whet my appetite for more. Murderbot has grown into a sassy, sarcastic, funny 'accidental' hero. Ahhh Murderbot I love you. I wish it wasn't over! It was a good conclusion to the series. I wish there was more! The narrator was great too. Murderbot Diaries are hilarious and seriously one of the best series I've listened too. The performance was great and I can't wait to hear more from the Narrator. 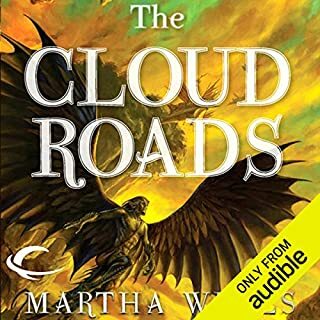 As for Martha Wells story, I loved it. She does a great job to create a story around the perfect reluctant antihero. I would recommend this for short road trips or just hanging around. Martha Wells hasn’t written a book I have not loved, & until last year, I didnt know her name. That’s criminal. What a mind & what range! Love this series. And Kevin Free has the perfect tone & delivery for Murderbot/ Sec Unit Riin. What could easily be ruined, depending on a narrator’s delivery style is perfect in his hands. Loved this conclusion and I look forward to more stories about my favorite rogue sec unit. Everything all wrapped up with a nice bow! 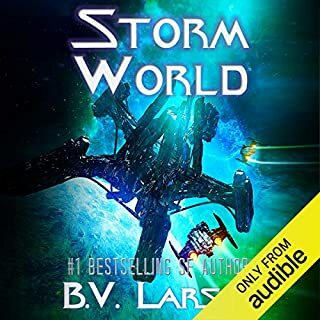 This book delivers a high octane murderbot classic, with just the right amount of feeling to wrap up such a great series. Murderbot has successfully escaped the environs of its latest run-in with GrayCris Corporation, with proof of GrayCris' criminal activity. If it can get back to Preservation space and reach Dr. Mensah, its...owner? guardian? friend?, GrayCris can, possibly, be stopped from getting more colonists and scientific expeditions killed in their pursuit of corporate profit. Unfortunately, GrayCris has kidnapped Dr. Mensah and is demanding an enormous ransom, apparently in hopes of also luring Murderbot in. GrayCris thinks Murderbot still has the evidence in its possession. Murderbot is smarter than that, but Dr. Mensah is still at enormous risk. The sensible thing for a rogue SecUnit that was never programmed to care about anyone is to forget about Mensah, head out beyond the corporate rim, and let the people it has sent the information to act on it. Murderbot so wishes it were sensible. 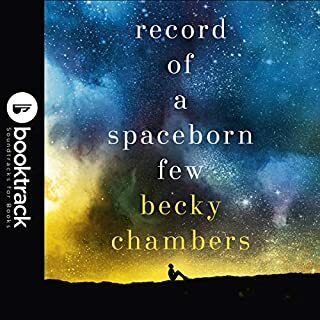 It's another wild adventure, as Murderbot keeps getting better at not getting spotted as a SecUnit, struggles with dealing with human emotions, and faces the even more unpleasant challenge of its own emotions and just why exactly it is risking its life to save people it has been trying to get further away from. Once again, Murderbot is a lot of fun. Recommended. So this feels more like a summery of the first three stories then an addition to them. The first three books were fun, entertaining, suspenseful. I felt engaged the entire time. This was more like remember when/rehashing of the first three books etc. Maybe Wells is trying to give the short book series and end by recapping everything and bringing all the characters back together? I found myself drifting off . Bored maybe. 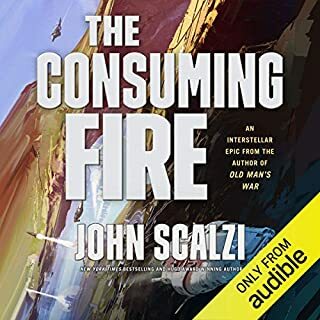 The narrator is first rate and enjoyable. Really brings to life each character. In a nut shell .. this just wasn't that great. Sorry, I really wanted it to be.